Portable! 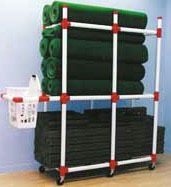 Easy set-up and storage especially with optional storage cart. Educational! Cross curricular activities and teaches golf etiquette. Great for all ages! From elementary to seniors. 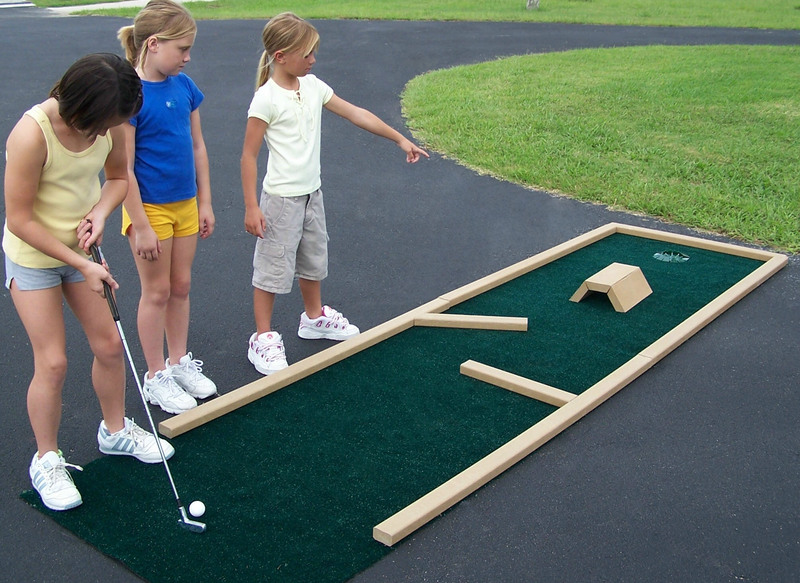 The Par’ Putt™ Miniature Golf course is durable, easy to set up and store, and can be enjoyed indoors or out on a flat surface. 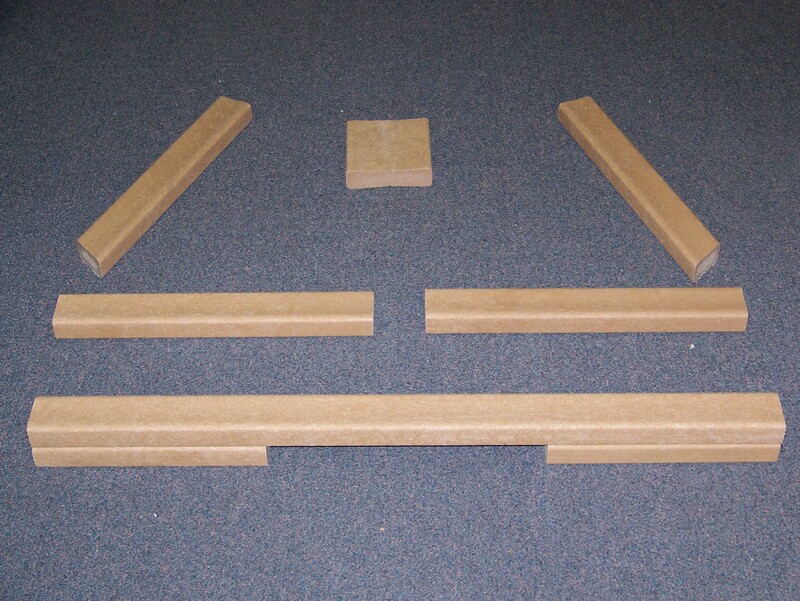 Easy to change obstacles allow for endless variation of obstacle placement for new challenges. 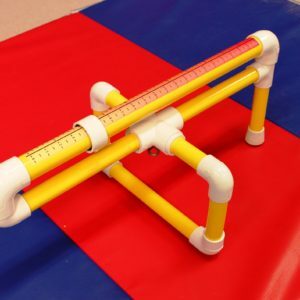 Par’ Putt™ utilizes recycled plastic lumber as the frames and obstacles which mean it will be around for many years to come with no concern about rot. 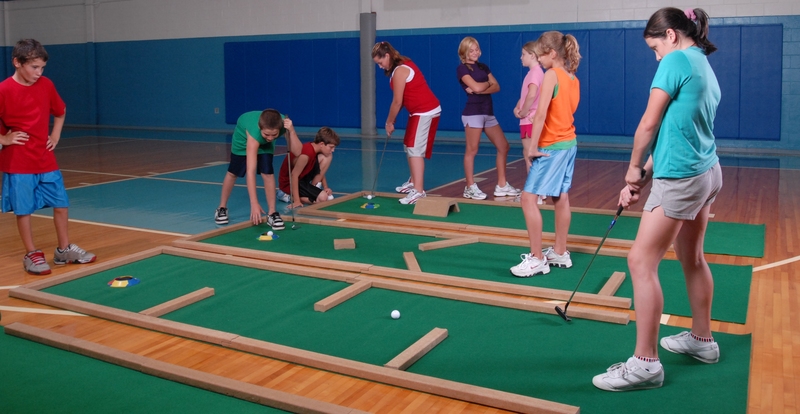 Par’ Putt™ Miniature Golf can accommodate large groups of golfers so everyone stays on task. 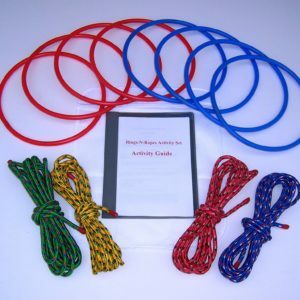 It helps develop hand-eye coordination, as well as striking skills. All ages and skill levels can participate, learn, and succeed while enjoying the game of golf. 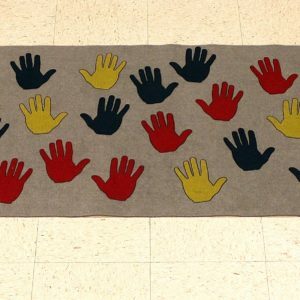 This is a great teaching tool to those with special needs. 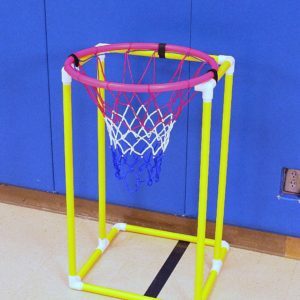 It allow for integration of math skills, creative thinking, sportsmanship and cooperation. Complete curriculum including lesson plans is included for ease of implementation. Available in 9 hole and 3 hole configurations. We highly recommend the optional storage cart. All components fit nicely on the cart and allow for easy set up and storage.